Thank you to all who came, sponsored and supported our very first Golf Day and Dinner! 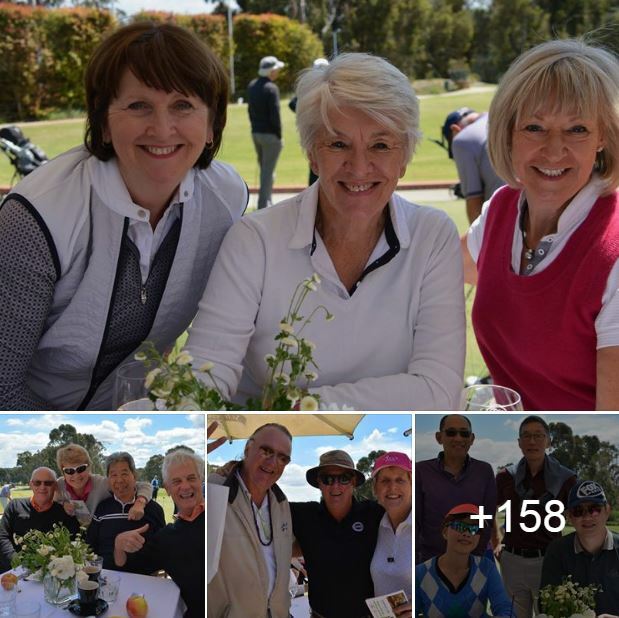 Our 2018 Golf Day and Dinner was a perfect day, and a wonderful and successful campaign, all to raise funds for Fair Access for kids with autism. We raised an amazing $32,000!! Thank you for your support! ★ Thank you to our celebrity golfers – Mick Molloy, Tom Gleisner, Rob Sitch, Glenn Robbins and Andy Lee. And to Celia Pacquola for cohosting the dinner with Tom. ★ Thank you to Junior Champ Taegen Dodds, and Victorian State Players Alexandra Hilliard, Alizza Hetherington, Konomi Matsumoto, Jessica Pickwick and Steffanie Vogel. Watch Our Highlight Video of Our Day! Cornucopia +co Eureka Skydeck Excursion Co.